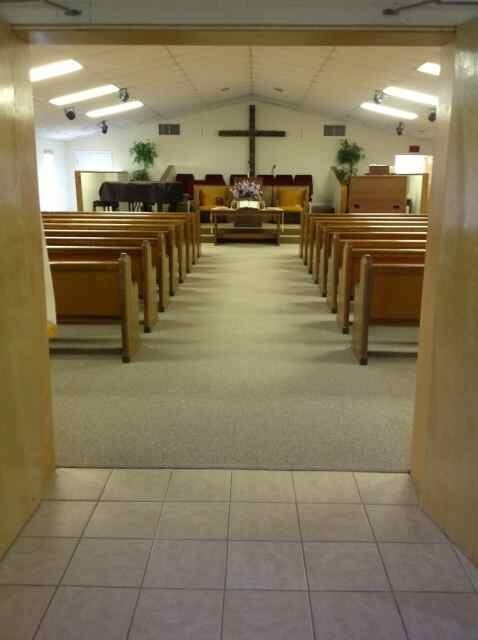 Faith Baptist Church Where JESUS will Always be our first love! 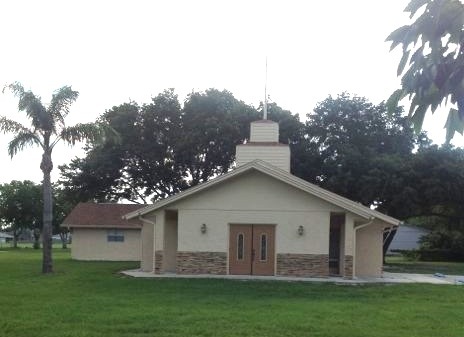 Situated at the intersection of Roy Wall Blvd and Murrell Rd in Rockledge, Florida, Faith Baptist Church offers traditional Baptist worship services in a family-style church. 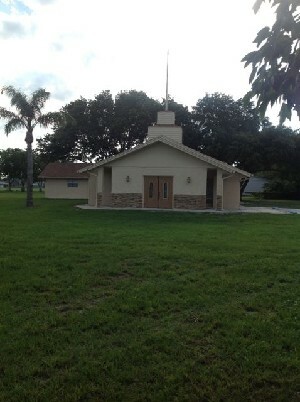 With a small but growing congregation, visitors are always welcomed with a smile and a hug! We look forward to seeing you this Sunday! Feel free to browse our website to find the information you're looking for. Check the upcoming events for an exportable calendar of events for the month. If you can't find it here, drop in on Sunday morning to see what we're all about!